An essential oil inhaler is a comforting relief during cold and flu season. Here are two ways to use an essential oil inhaler safely whether you are DIYing one for a child or an adult. Plus you’ll learn a couple other ways to get quick relief for that lingering cough that is accompanying this seasons cold/flu. Last fall there was this terrible cold/flu going around. I caught it but with elderberry syrup, ginger and lemon drinks, and echinacea tincture I was over it in 4 days, except for a cough. I felt fine, but as soon as I laid down at night the coughing would start. It was a dry, hacking cough deep in my lungs. I tried the usual black cherry bark tincture, and it helped so I could sleep, but it didn’t help me get rid of the cough. But what did help was going to the ocean. 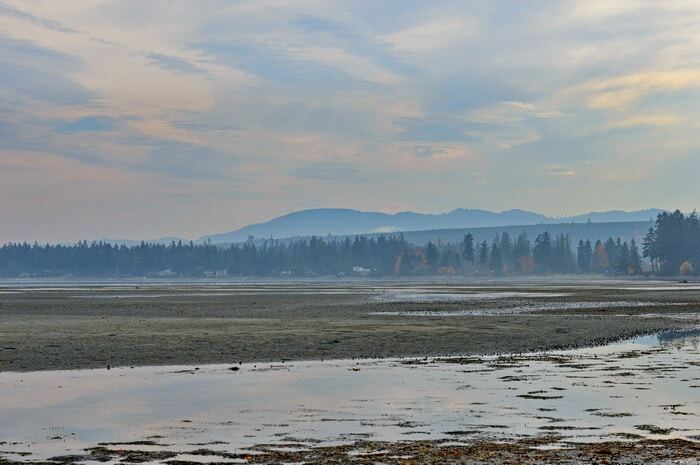 We had already booked 6 days away in a condo right on the Ocean in Rathtrevor. The weather was wet so we only got to walk on the beach one day, but we did sleep with the windows open. That moist, salty breeze blowing over our bed every night did the trick. Plus Rathtrevor is in a pine-cedar forest and that special conifer fragrance was on that salty breeze. In 3 days the cough had completely gone. Why am I telling you this? If you or one of your loved ones gets that horrible cold/flu and you think it’s almost gone but the coughing won’t stop, you could spend a few days in a forested resort condo on the ocean. (It’s the offseason. Prices are low). The salty, moist air can work wonders for healing up that lung congestion. 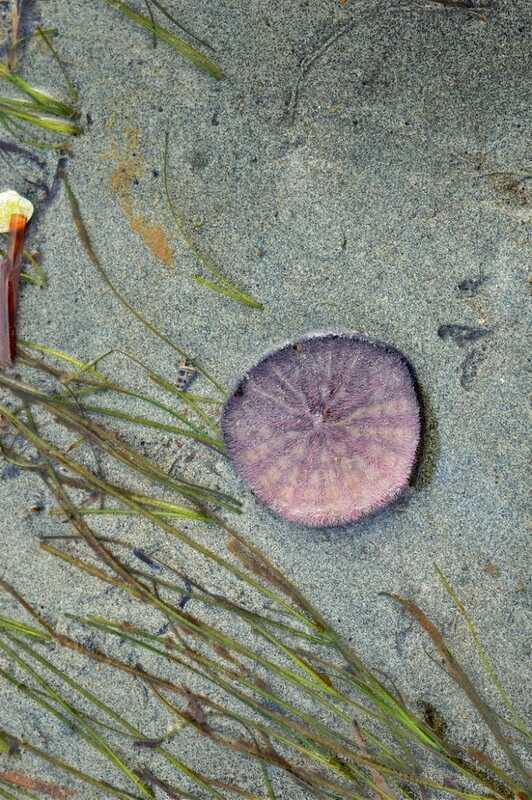 If you can’t get to the ocean, though, there are a few things you can try at home, no matter where you live. You could try to imitate that salty, cool, breeze at home by increasing the humidity, and adding salt to the kettle water. 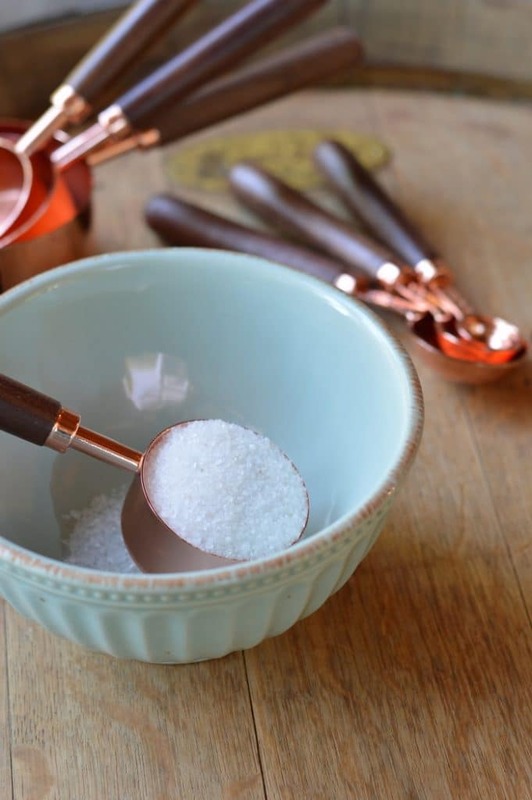 You could use an ayurvedic salt pipe, with or without essential oils. 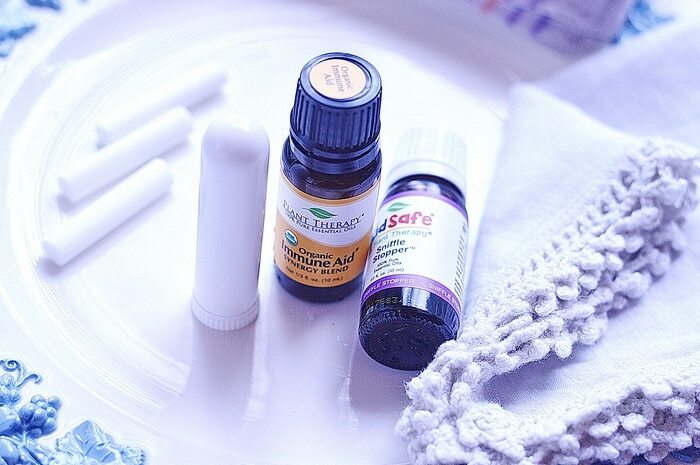 You can make a wick essential oil inhaler! 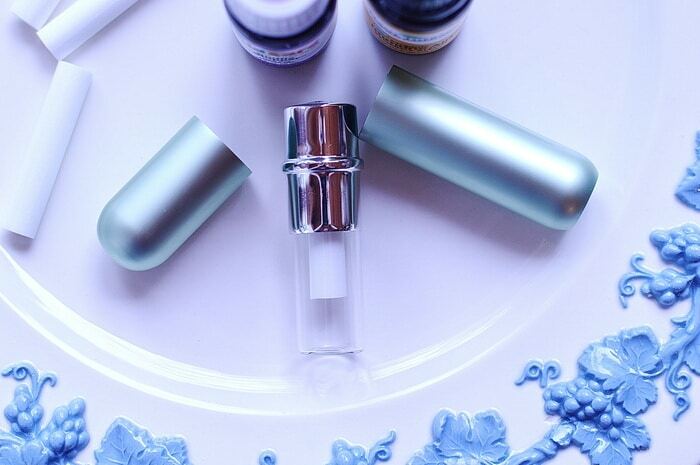 This essential oil inhaler will bring fast relief without the big hit to your wallet. Similar to a Vicks Inhaler but without the additives and high price tag. 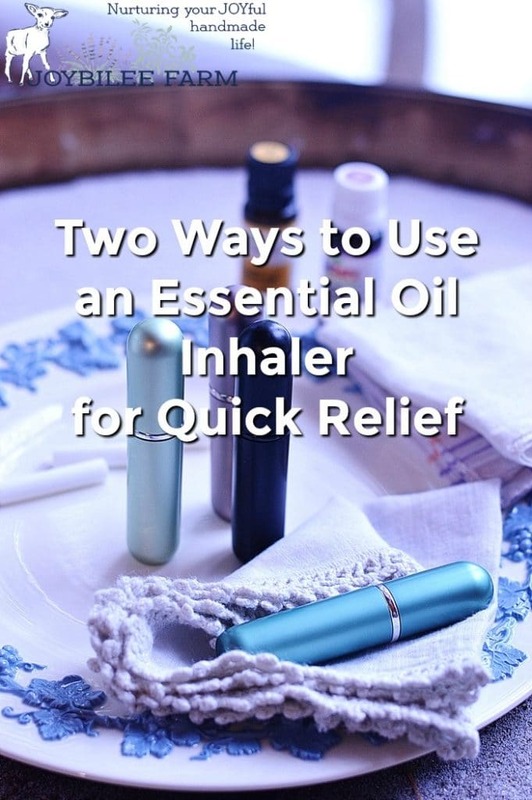 You’ll need an essential oil inhaler container. (I prefer glass and aluminum containers. They are reusable and stylish.) Essential oils are economical to use in an inhaler — a few drops is all you’ll need on the cotton wick. Now you have two choices. You can just go with the essential oils and the cotton wick. In that case, use 2 drops each of eucalyptus radiate, lavender, rosemary, and 1 drop of peppermint essential oils on the wick of an essential oil inhaler. (about 35 cents). To use for decongestion breathe 3 times in each nostril for relief. These essential oils will help reduce congestion and inhibit the proliferation of microbes in the sinuses. They are effective antimicrobials. This Plant Therapy Kidsafe Synergy Blend can be used instead of the recipe above if you have young children who need quick relief. Just use 4 drops on the cotton wick of an essential oil inhaler, for a child under 6. 2 drops on the cotton wick for a child under 2, used with adult supervision. (2 drops is <10 cents; 4 drops is < 20 cents — that’s pretty economical.) The inhaler should last a week of steady use before the cotton wick will need to be refreshed. Or you can add 1 teaspoon of coarse Celtic sea salt to the glass chamber of an aluminum/glass essential oil inhaler. Omit the cotton wick. Use the same essential oils in the same proportion as the recipes above. But now you have the benefits of salty inhalation. 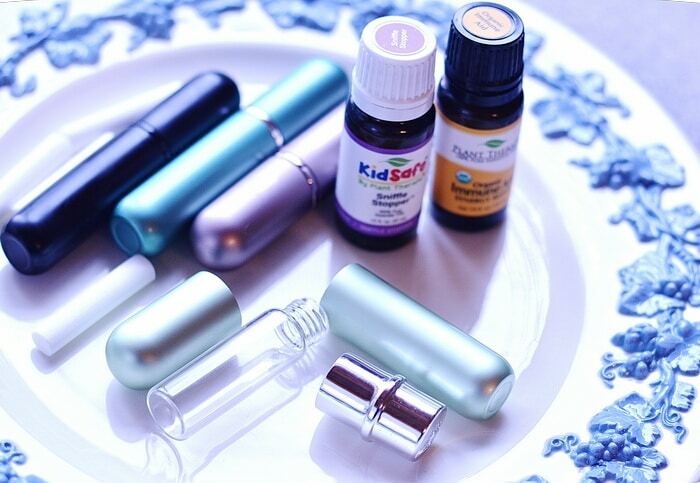 If you don’t have an essential oil inhaler container right now, you could also use this essential oil blend or the kidsafe synergy in an ultrasonic diffuser or a steam tent. Young children should not use a steam tent due to the risk of burns. Use caution around cats when using an ultrasonic diffuser. The cat should always have a way to leave the room when essential oils are diffused. You can also mix these essential oils with 2 cups of Epsom salt, Dead Sea Salt or Himalayan salt and add it to the bath (4 to 6 drops of essential oils for a little and 6 to 10 drops for an adult). I hope you enjoyed this recipe and that it brings you quick relief during this year’s cold and flu season. Of course, if you can spend a few days at the ocean, near the woods, breathing in the salty, moist air, it might do you a world of good. But if you can’t, hopefully, this recipe will help. But this is only a recipe. It can’t take the place of your primary physician’s expertise. If you have a serious lung infection, pneumonia, or asthma, or you or your family member is struggling to breathe, please get medical care immediately, rather than relying on home remedies for your miracle.